I tend to suffer from a syndrome where every time I promise myself to stay away from buying new make up, I find myself inside a beauty store looking through new stuff. 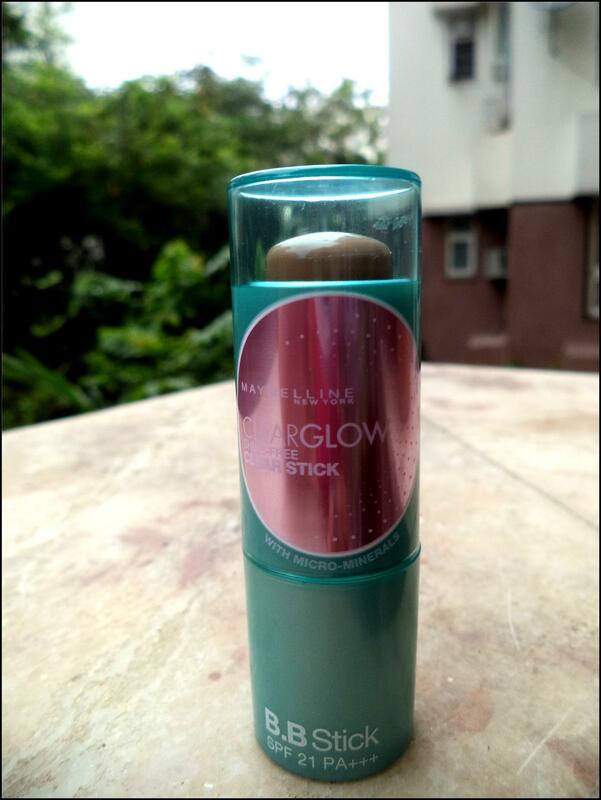 Quite unsurprisingly I was stranded in one such store and ended up buying the all new Maybelline BB stick. I had this product on my mind for quite sometime as I needed something customized for an oily skin like me. Since the first time I’ve applied this, I have been in love with it. Mineral clay formula guarantees 12 hr shine control. It claims to provide a radiant skin along with a 12hr shine control. It comes in a clear light blue roller stick. The quantity seems enough to last for a month on regular use. The BB stick comes in two shades: Radiance and Fawn. 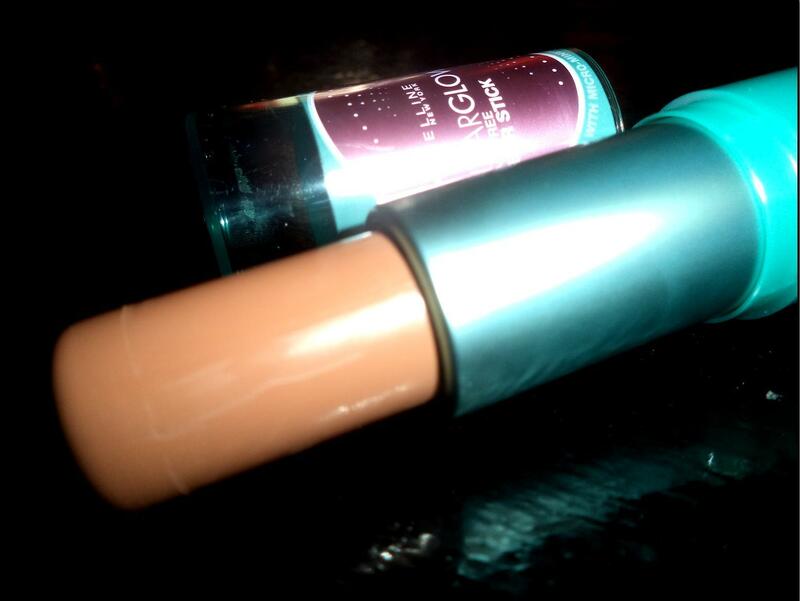 I opted for fawn and I must say I have never had a product that blended so well. This BB stick comes at a super affordable price of Rs 250 (a reason I was more excited to buy this). 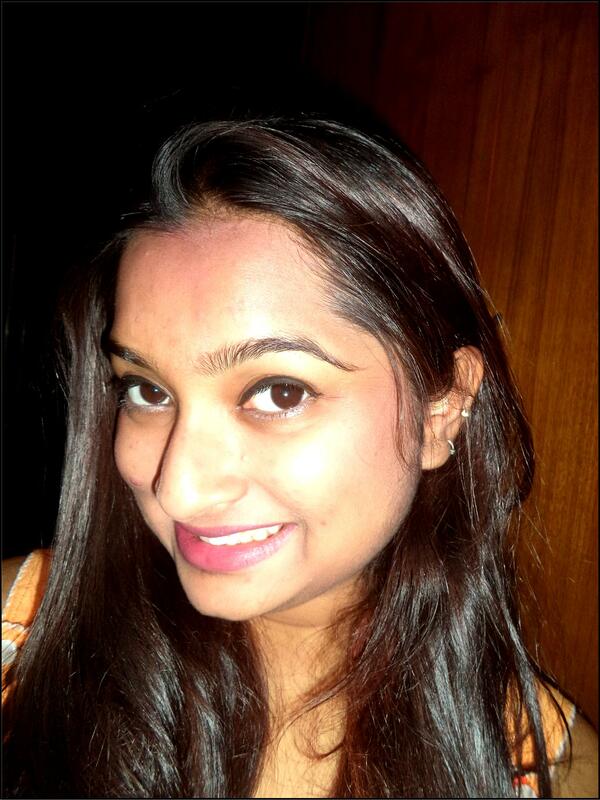 Too much exposure to the sun made my skin look darker while I was wearing it. However, my skin got back to its normal color the moment I removed the make up. I would recommend this to anyone with an oily skin. This is a great make up choice at an affordable range and feels very light to the skin. 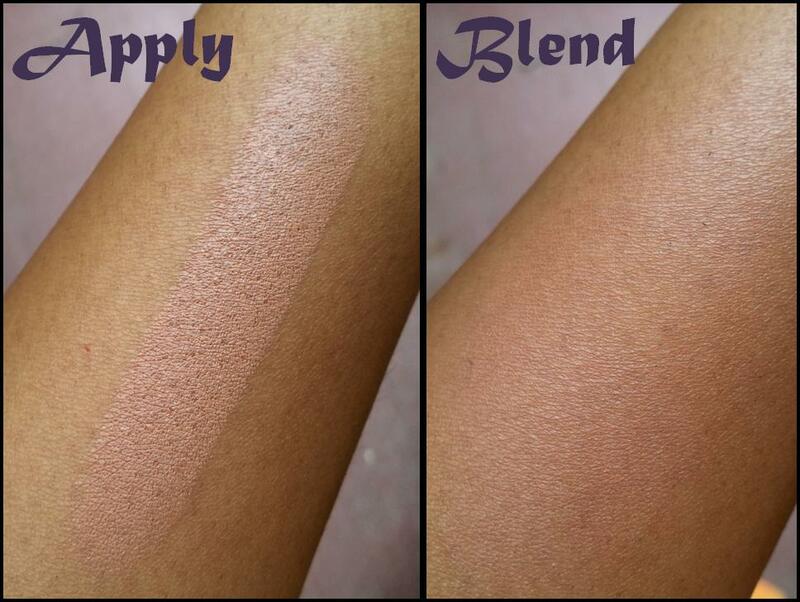 It blends extremely well and gives the skin a healthy glow. Do post your comments and share your experiences with this product. Stay stylish and keep it stylish. Thanks for the review! I love Maybelline cosmetics.